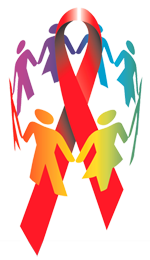 Red Ribbon Week is the nation's oldest and largest drug-prevention campaign, reaching millions of Americans every year. 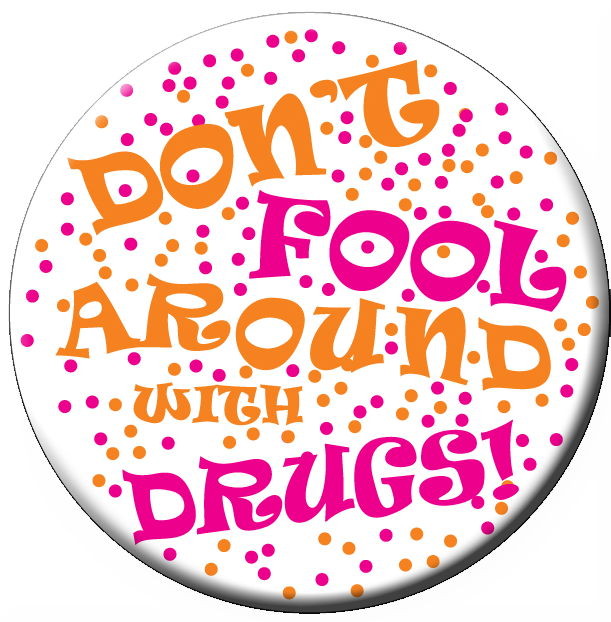 Promoting drug awareness and preventing illegal drug use are highlighted during this week. 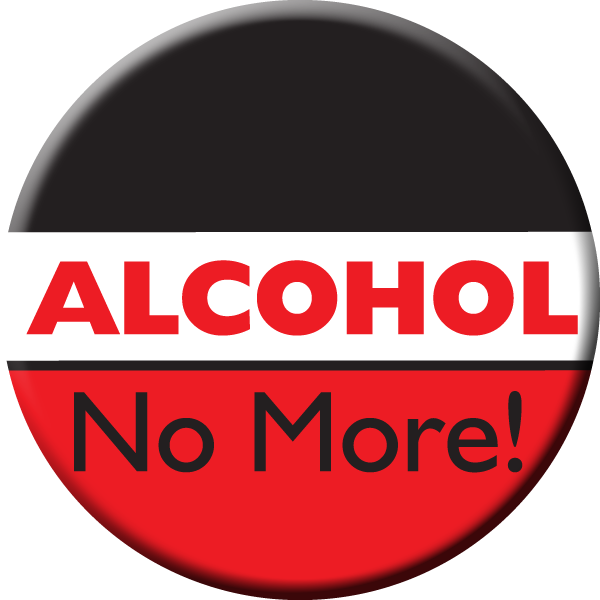 Red Ribbon Week generally takes place the last full week in October. This year's observance runs Oct. 23-31. White 11 oz. 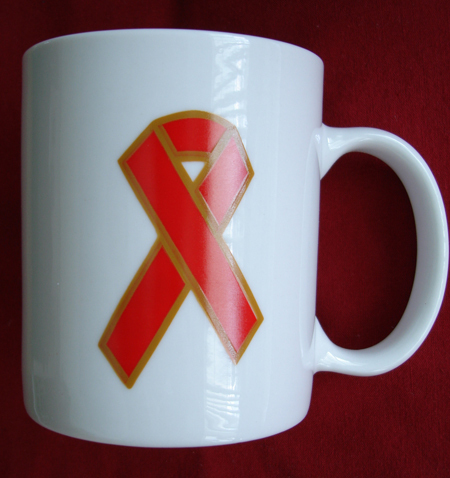 ceramic mug with Red Ribbon imprint on two sides. $4.80 each. Minimum order of six mugs. *See info page for sale packages. Large 3.5 x 8" Red Ribbon automobile size magnet. Only $1.95 each. 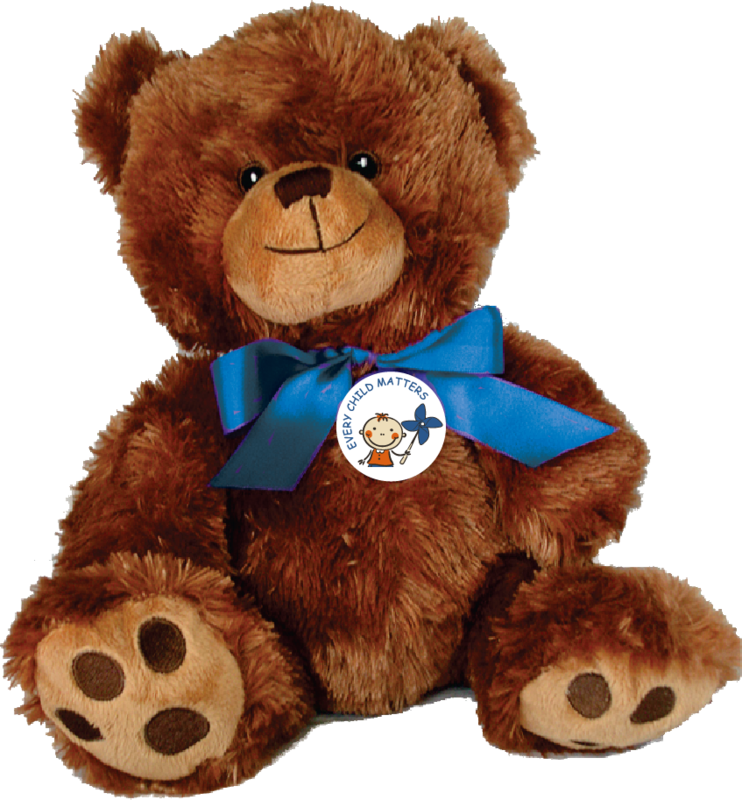 See the more info page for quantity discounts. 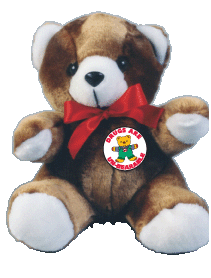 Plush 9" Red Ribbon Teddy Bear with "DRUG ABUSE IS UN-BEARABLE" button. Only $5.95 each. 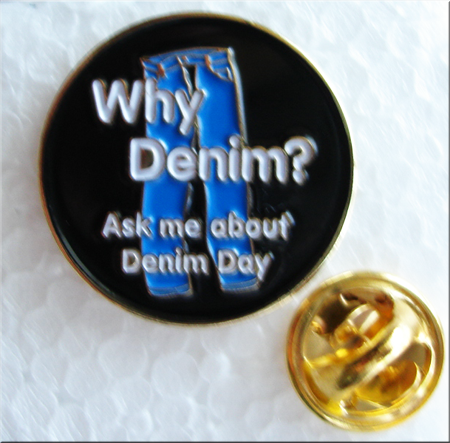 "DRUG FREE THE WAY TO BE" Round metal button with safety pin. $0.50 each. 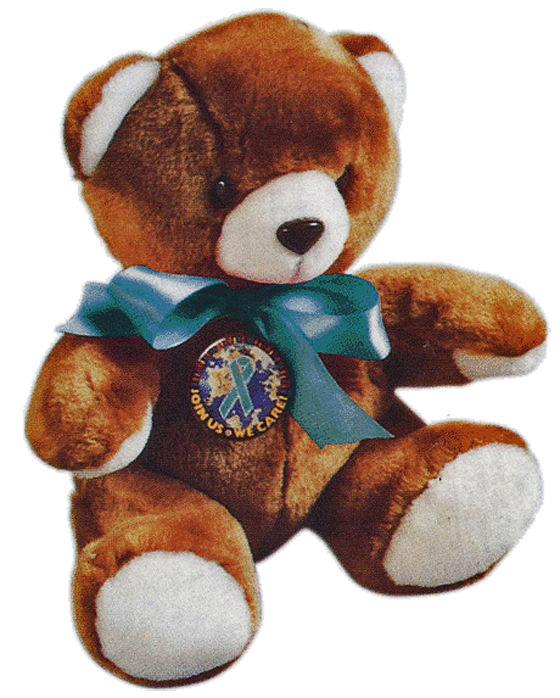 *See info page for sale packs. "I Choose To Be Drug Free!" 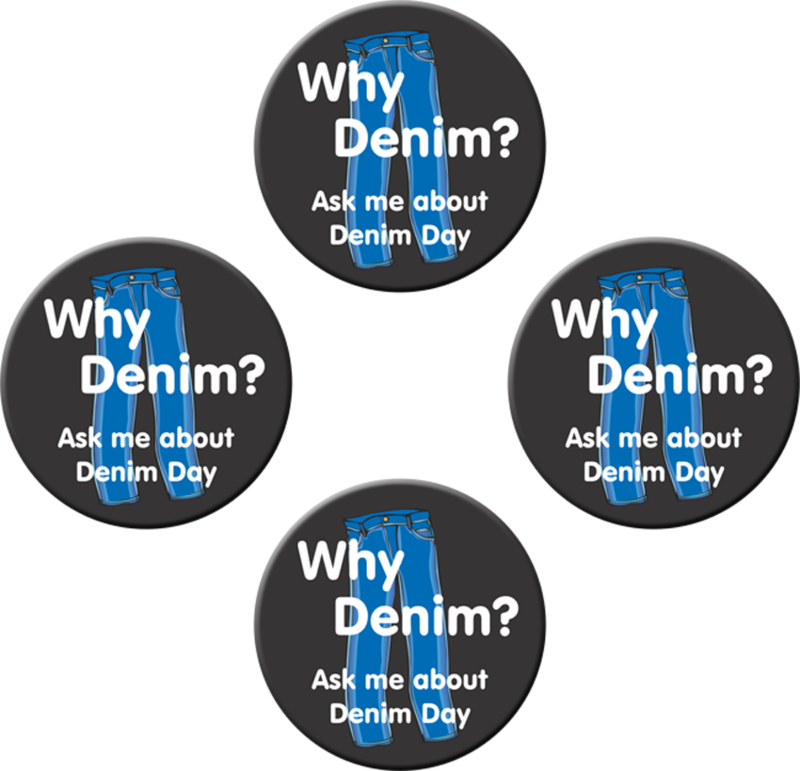 2" sticker with color imprint. Roll of 1,000 stickers only $53.95. 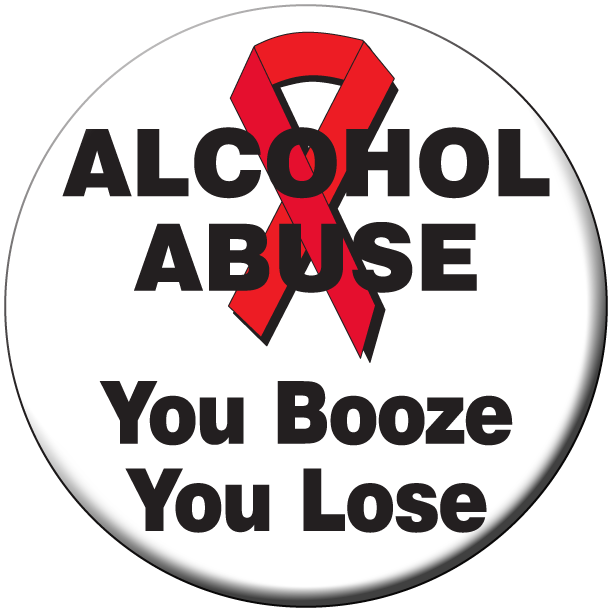 "ALCOHOL ABUSE YOU BOOZE YOU LOSE" 2" sticker with color imprint. Roll of 1,000 stickers only $53.95. White 2" sticker with color imprint. Roll of 1,000 stickers only $53.95. Drugs Are Un-Bearable 2" sticker with color imprint. Roll of 1,000 stickers only $53.95. 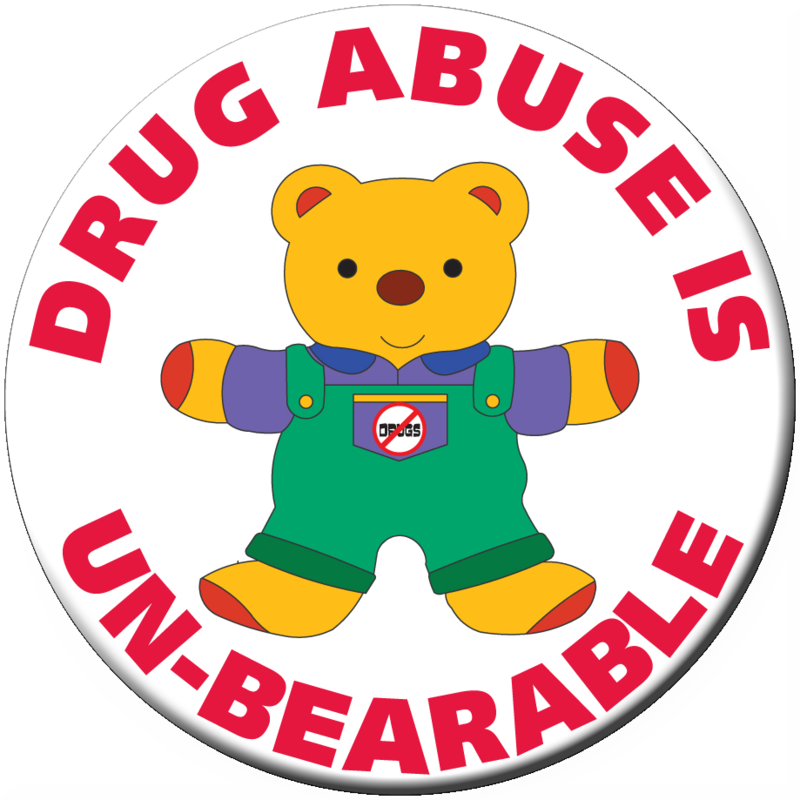 Drug Abuse is Un-Bearable 2" sticker with color imprint. Roll of 1,000 stickers only $53.95.